Website Launch and Night of Small Things the Third! At last we have a website! Its been a battle with wordpress and my technical abilities but it’s here! Browse our pages to see all you need to know about what we do. 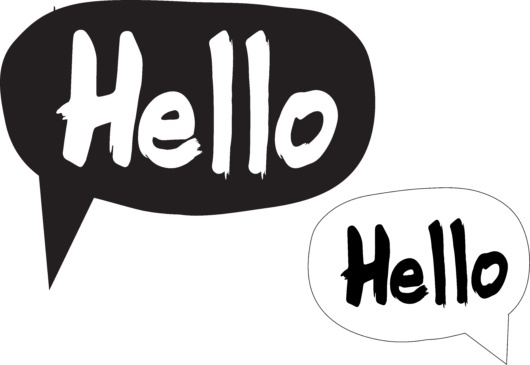 Whether you are interested in our latest Productions, want to book one of our Educational Workshops or engage us for a fabulous evening of frivolity through our Events team then do get in touch via the email on our Contact page. You can also learn all about who we at The Small Things Theatre are on our About Us page. 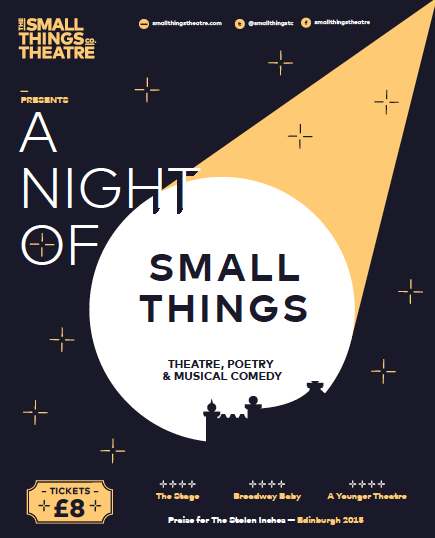 Announcing Night Of Small Things the Third! I will continue to gradually update this site but thought we should get this live so you can enjoy all the information we currently have to share with the world. We have lots of wonderful Collaborators, some of whom you can see on our Collaborators page (you see we like to make things as simple as possible for you all). Please do click on links to all their social media, website thingymajiggys and support these wonderful people!